Every story is told differently… and your wedding day is no exception. 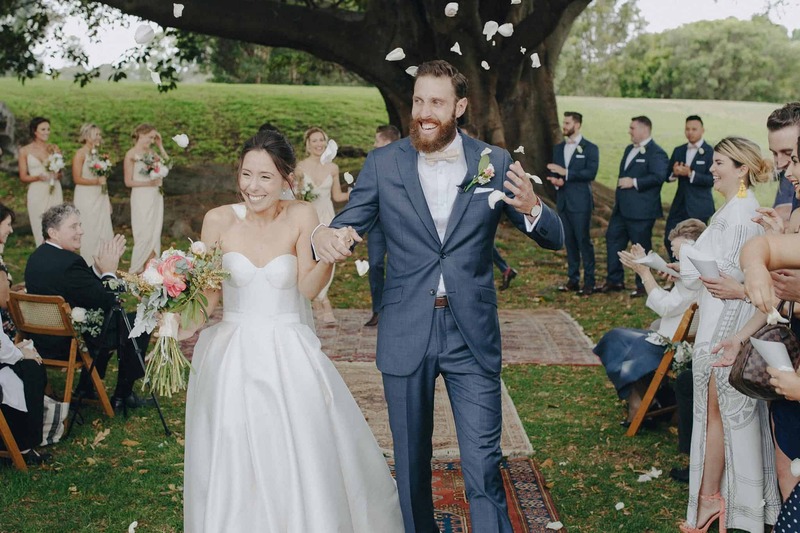 Make your big day special with inspired and home-grown solutions from an expert wedding stylist in Sydney. 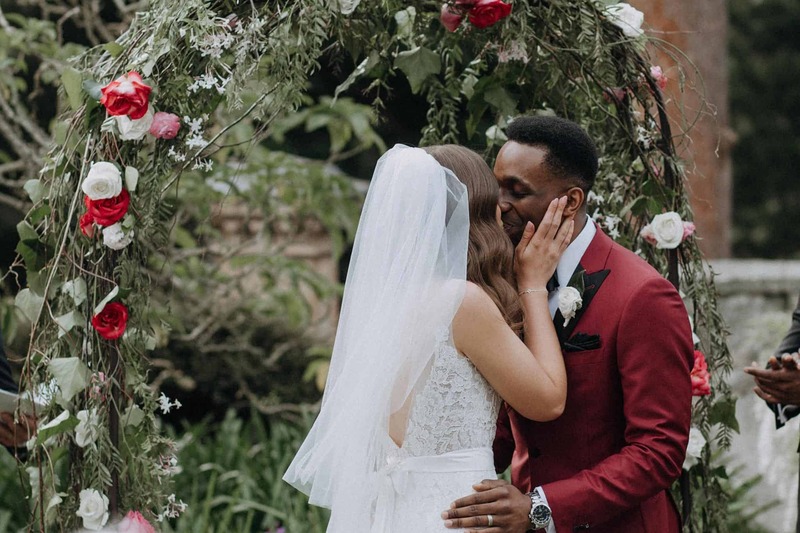 At Tumbleweed Events, we tell your love story in a way that reflects your vision of the perfect day. From lighting to decoration, furniture and floral arrangements – we make your wedding day a beautiful and memorable experience. Every consideration is made to make your event one that will be cherished for a lifetime. 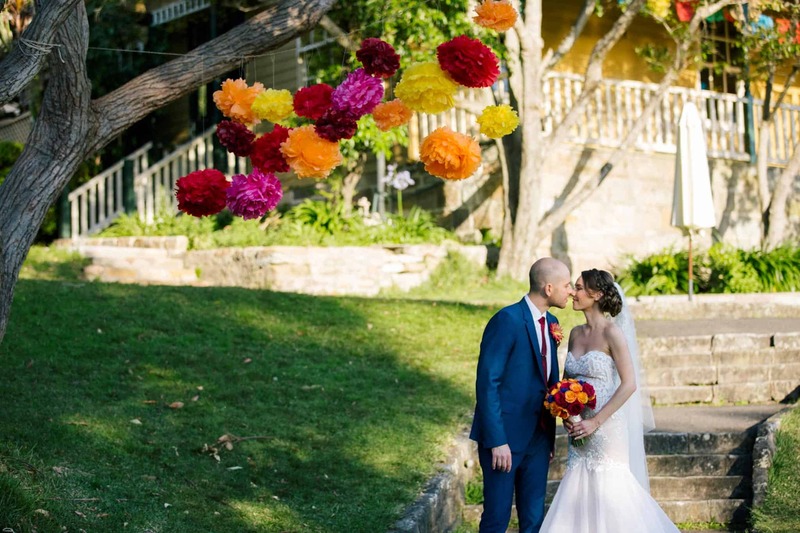 As your wedding stylist in Sydney, we offer a range of services for all stage of the wedding planning process. The first meeting gives you the chance to present your ideas, express your concerns and ask questions about the event. This will help us determine the scope of your event and paint a picture of the services we can provide. We incorporate your ideas into the plan and offer professional advice to bring your vision to life. Storyboarding is an effective way to establish the theme, setting and schedule for your big day. Where do you picture yourself hosting the event? What kind of food and beverages will you serve? What kind of sounds do you want people to enjoy? These are the kind of questions we can help you answer. From there, we go through the motions of arranging your venue and planning the formal details for your big day. Not sure which venue is right for you? 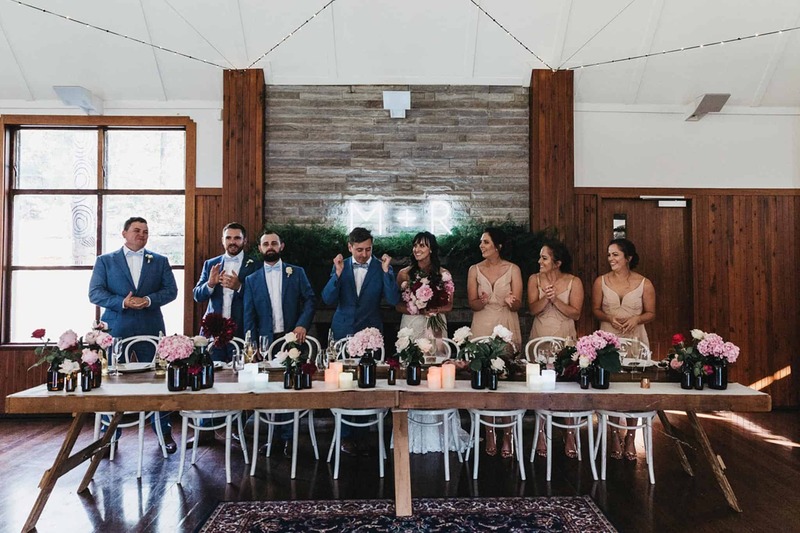 Tumbleweed Events are connected with many venues in Sydney that are located in beautiful, open spaces. 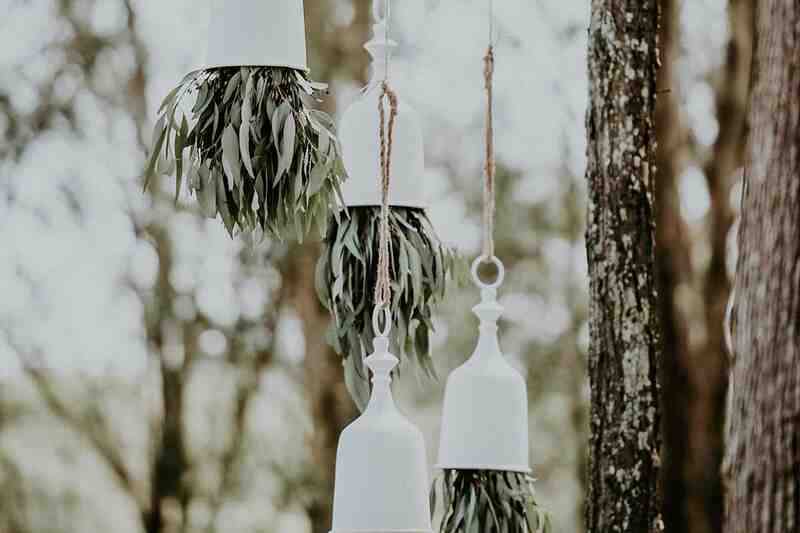 Find out the answer by planning your big day with Tumbleweed Events. Fill out our online form with details about your event and get a FREE quote. 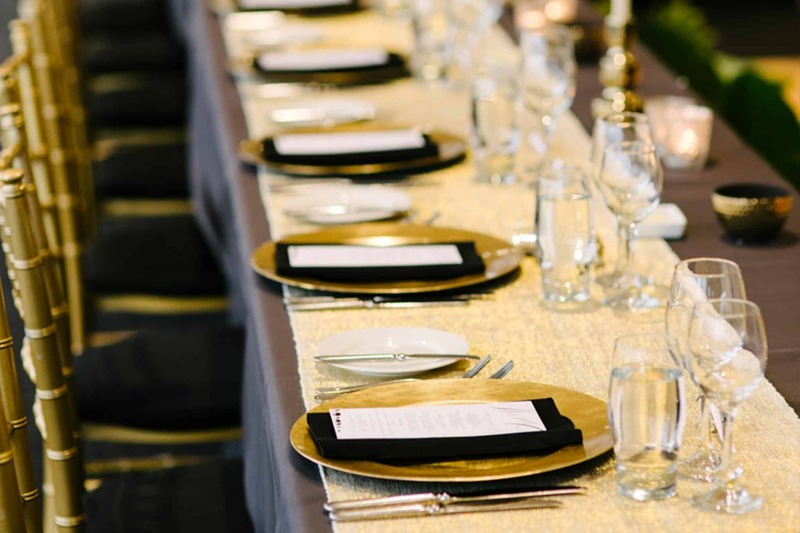 To book your first meeting with us, call 0412 020 322 to plan your journey with an experienced wedding stylist in Sydney.